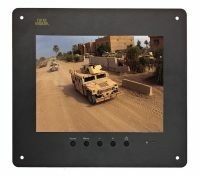 Security is critical. 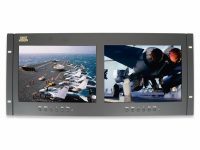 That is why the institutions charged with protecting the United States choose ToteVision for surveillance and system equipment testing. 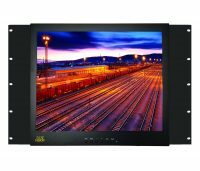 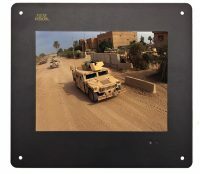 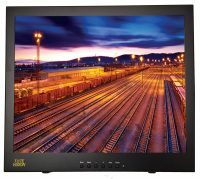 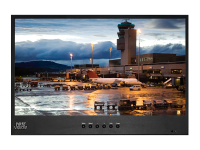 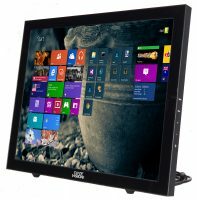 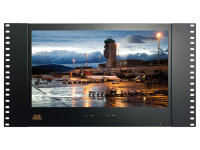 At this very moment, our commercial grade LCD monitors are in use in the White House, the Pentagon, NASA and a host of other governmental agencies and law enforcement outlets. 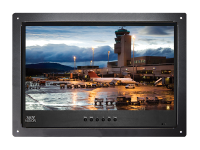 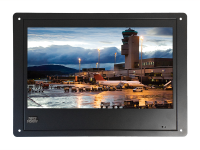 ToteVision builds its monitors to specifications designed keep public spaces secure in high-traffic areas such as airports and shopping malls. 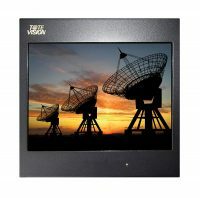 The HD monitors work seamlessly with megapixel cameras to provide effective surveillance service. 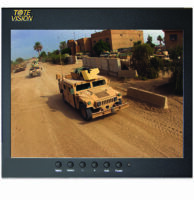 When security coverage must be 100% reliable and surveillance must be unerringly continuous, ToteVision delivers. 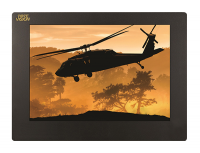 America’s security leaders know that, and that is why they order our products again and again. 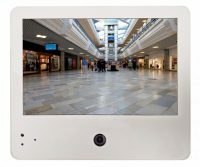 Upscale retailers are often targeted for theft, and businesses such as Neiman Marcus and Tiffany protect their bottom line with ToteVision commercial grade surveillance equipment. 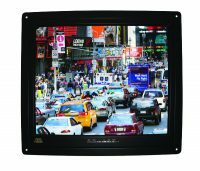 On the shopping floor, our products are installed to cover common blind spots and can be programmed to deflect electronic interference to combat both professional and recreational thieves.